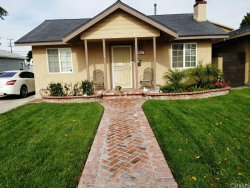 CUTE WISEBURN SCHOOL DISTRICT HOME... 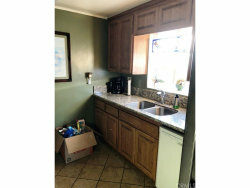 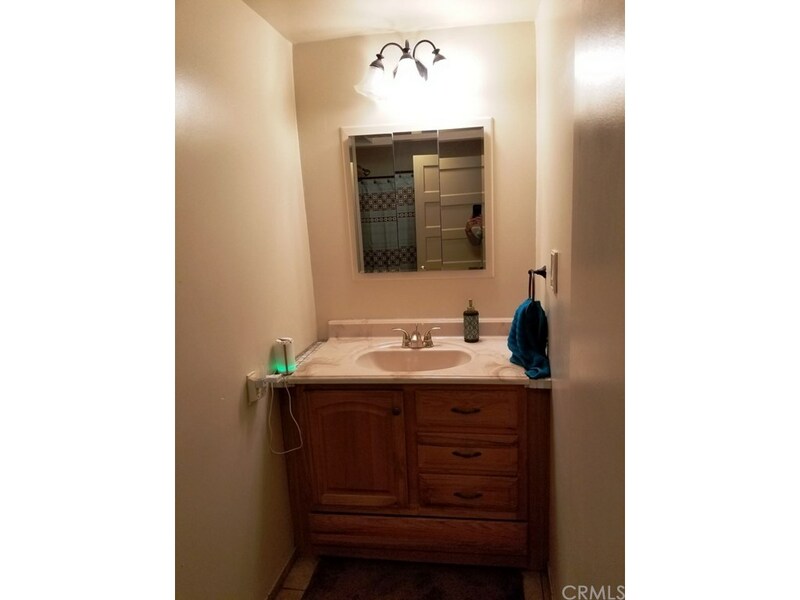 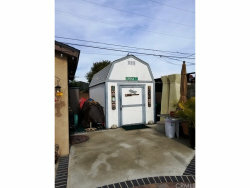 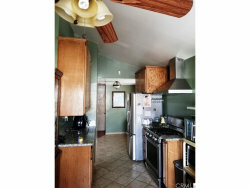 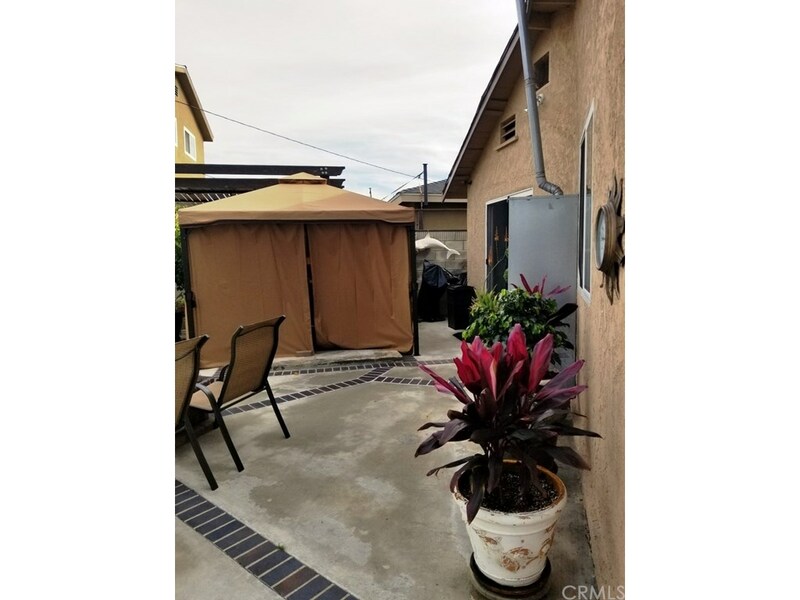 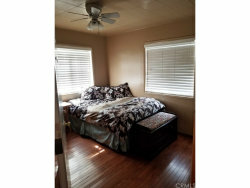 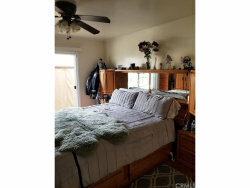 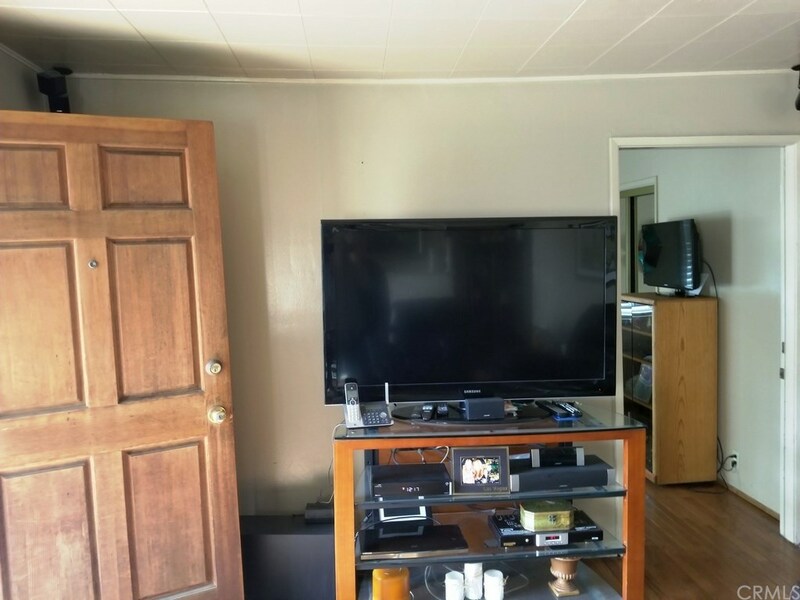 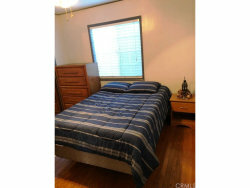 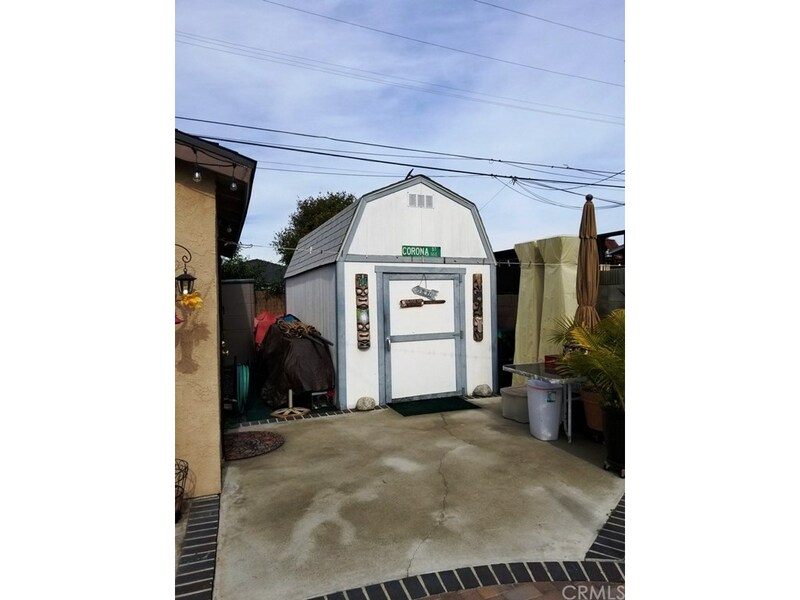 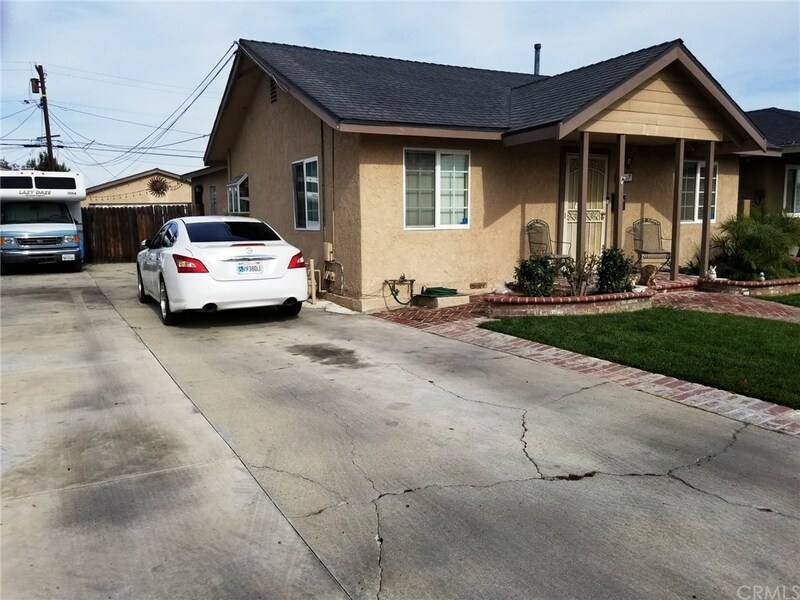 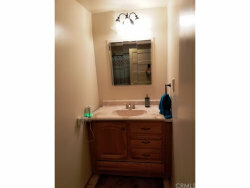 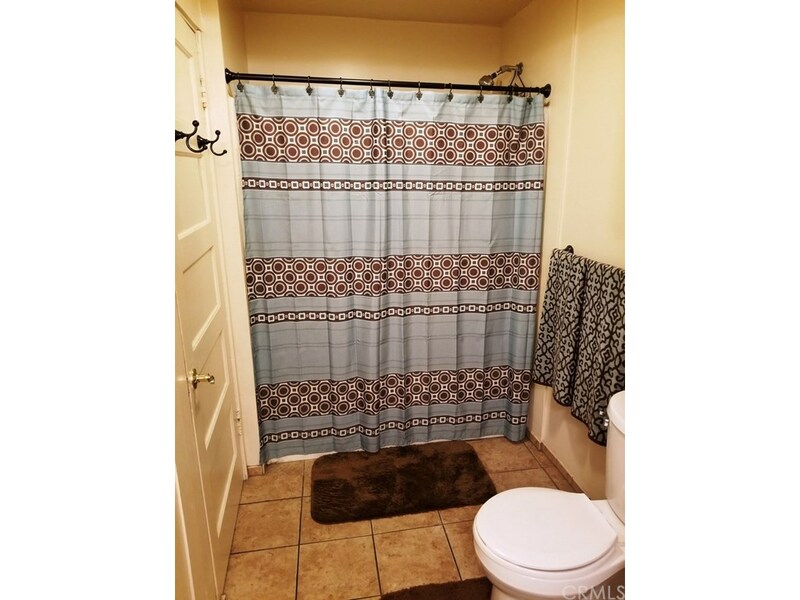 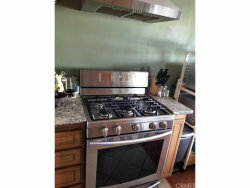 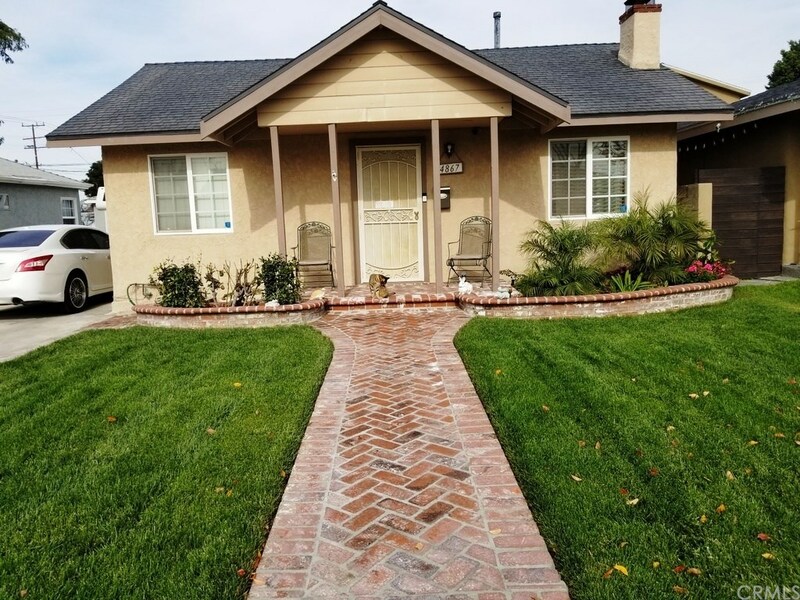 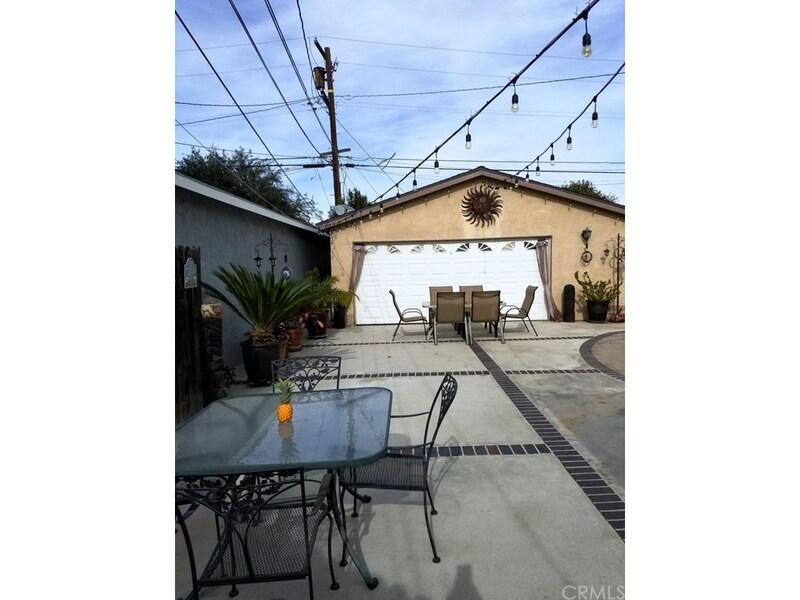 Very nice 3 bedroom 1 bath home located in W. Hawthorne. 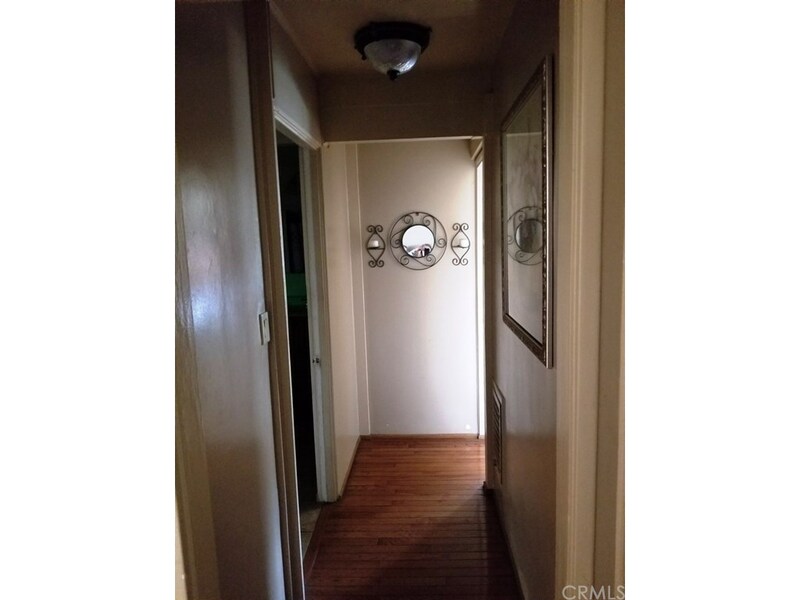 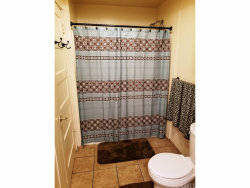 (Assessor Records Show 2bdr/1bath 967 foot home.) 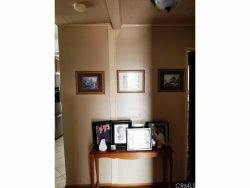 Home reflects family pride of ownership. 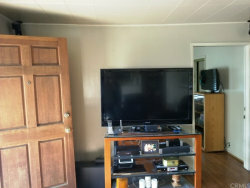 Many upgrades done in last 2-5 years. 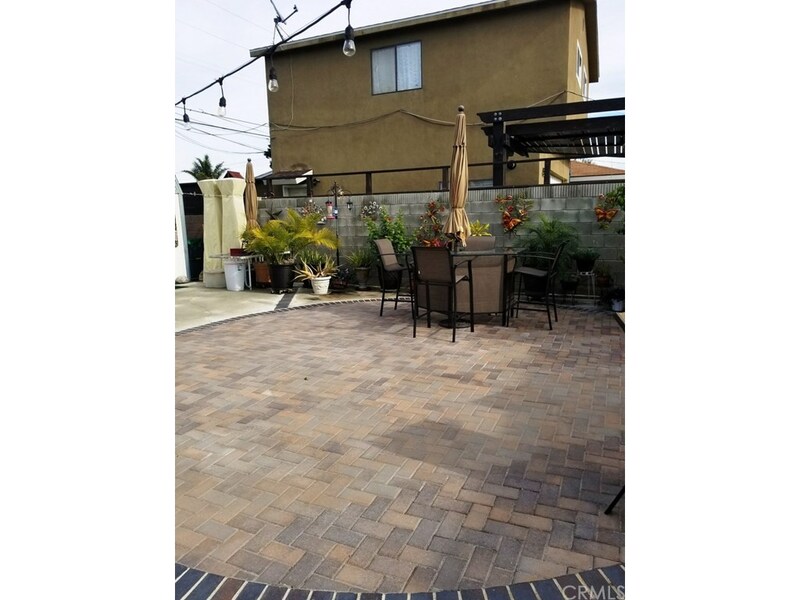 Walk up to this recently landscaped red brick walkway and planters with new lawn and sprinklers. 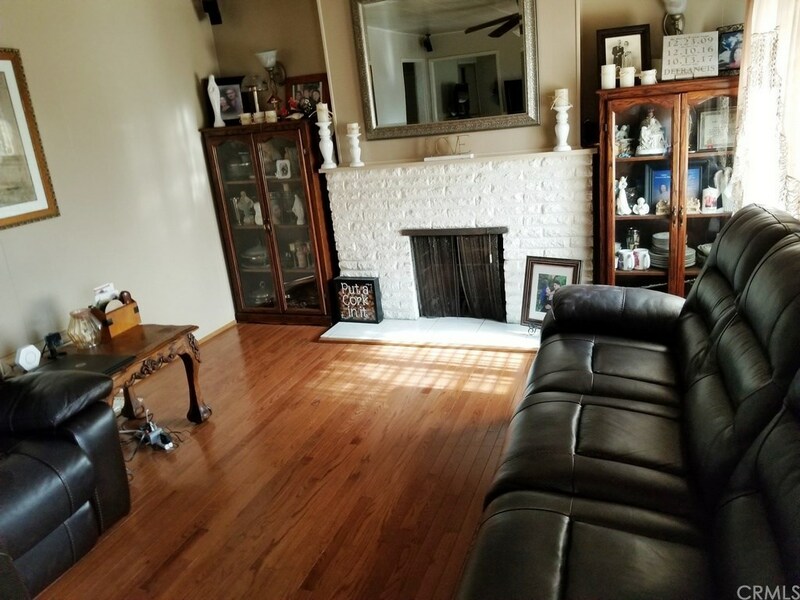 Relax in the nicely appointed living room with gas fireplace. 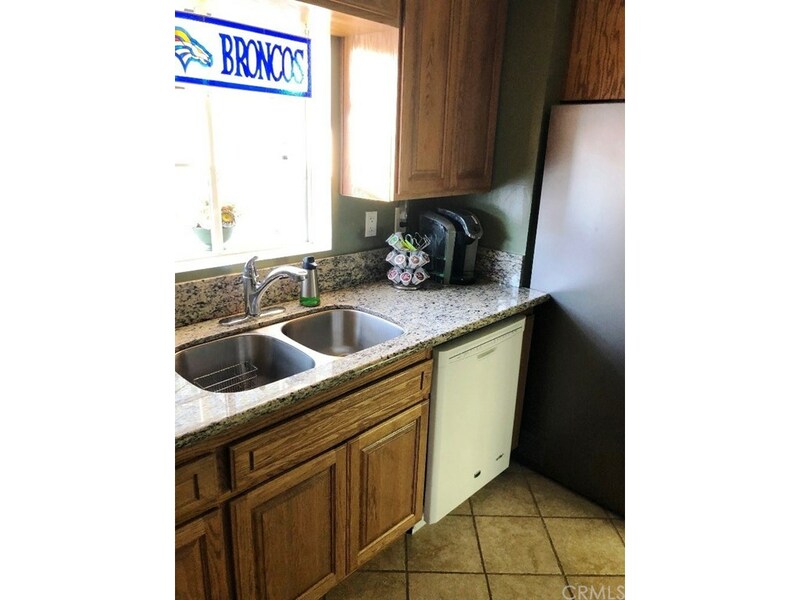 Dine in a completely redesigned Kitchen with tile floors and separate dining, oak cabinets, granite counter tops and new range. 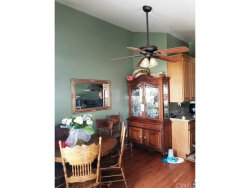 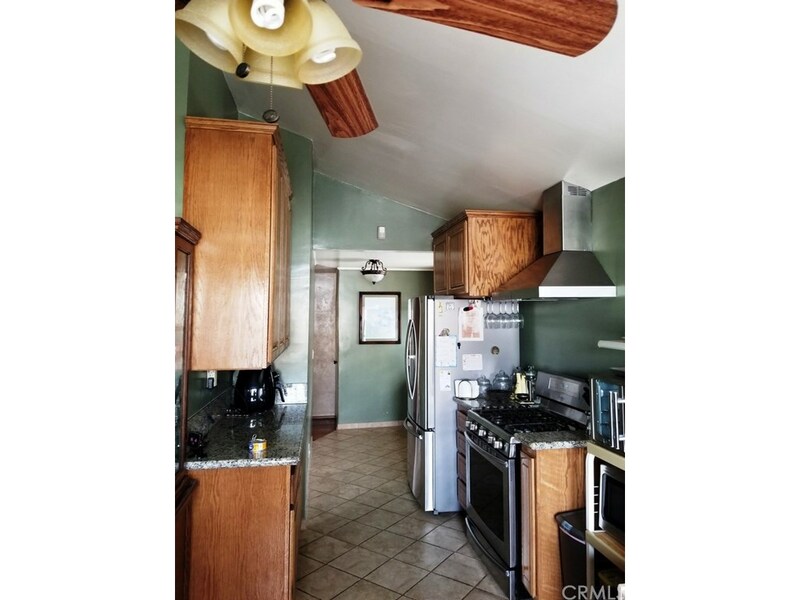 Eating area and entire house have hardwood floors. 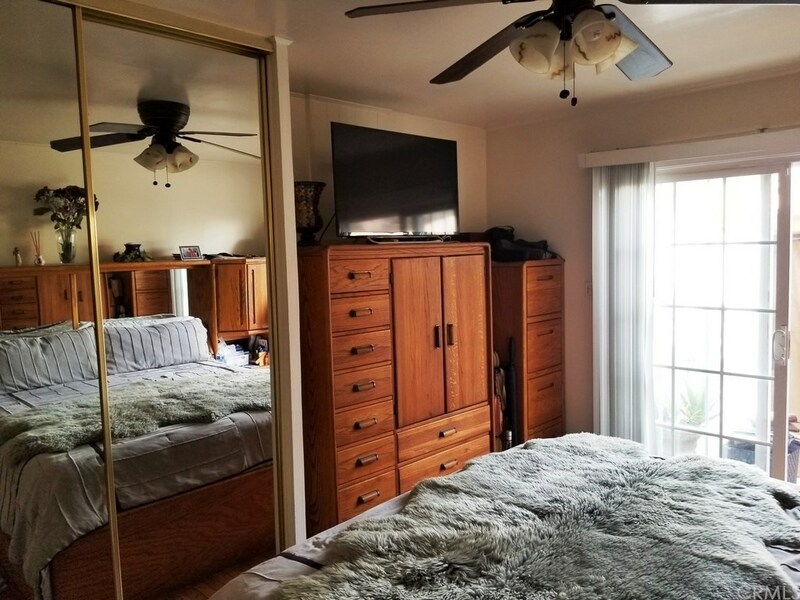 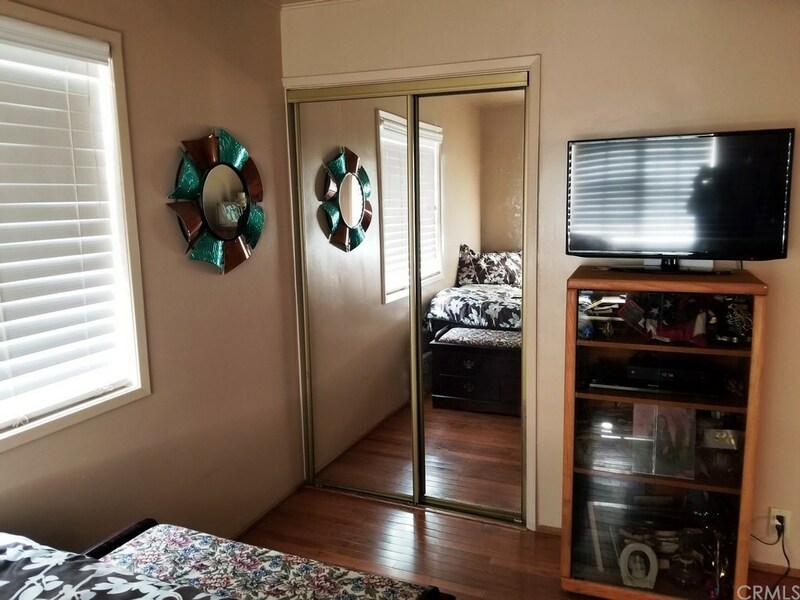 Home has 3 bedrooms with mirrored closet doors. Master bedroom has sliding door access to patio. Back yard area is an entertainers dream. 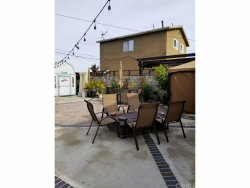 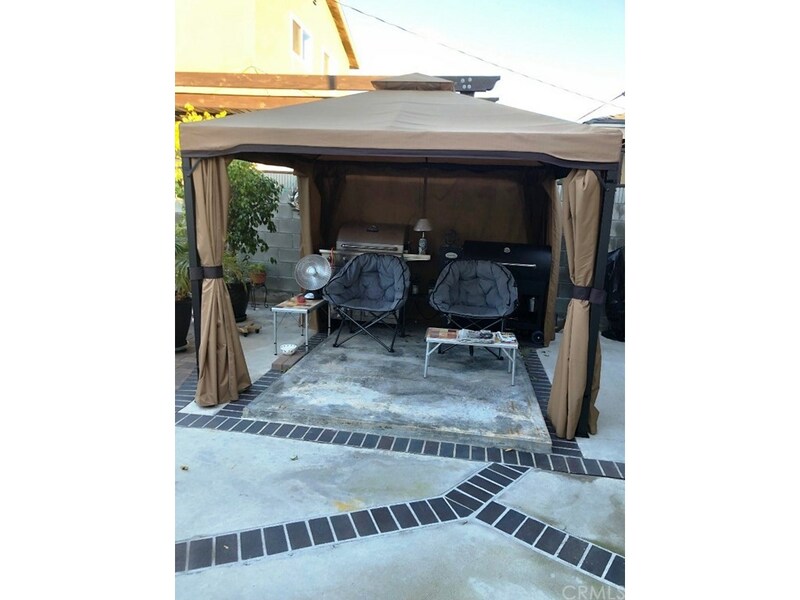 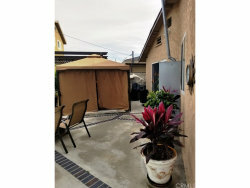 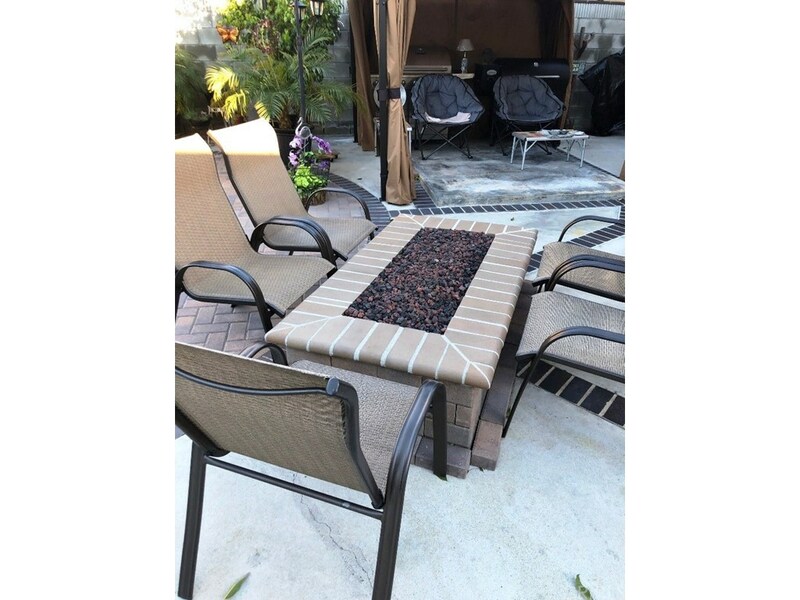 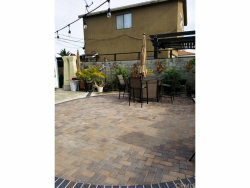 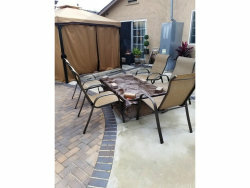 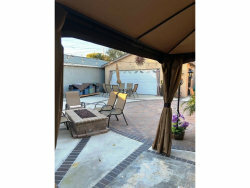 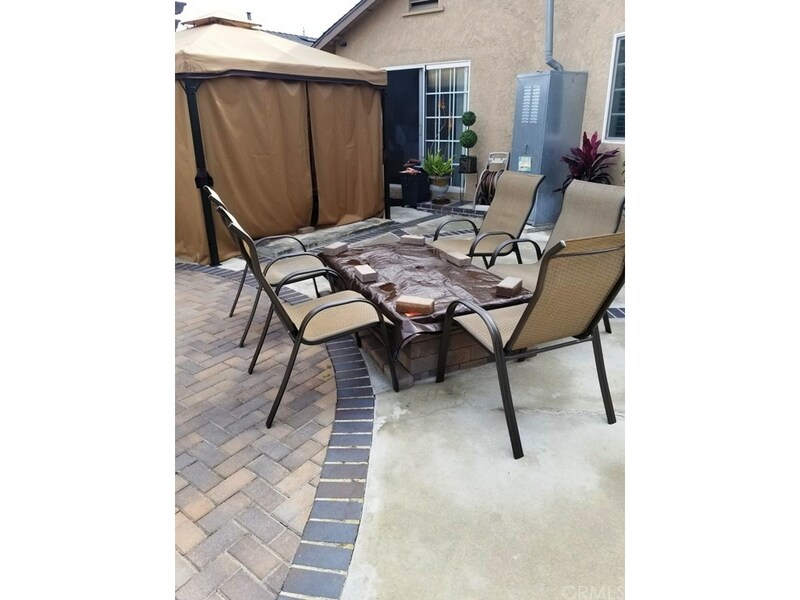 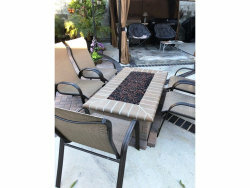 Full brick trimmed concrete patio area with free standing Gazebo, firepit and storage shed. 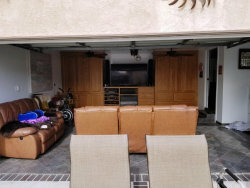 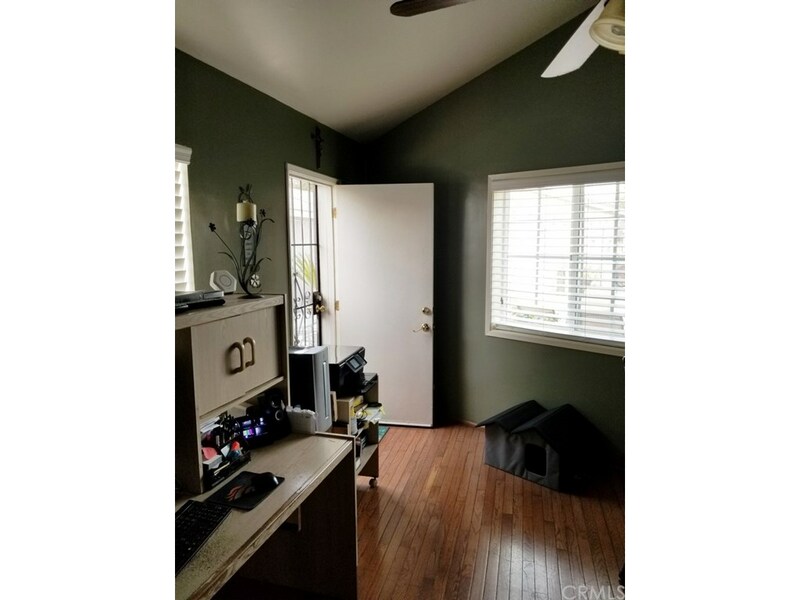 Functioning garage converted to "Den" with tiled floor, Oak cabinets, Ceiling fans, 3/4 bathroom and laundry area. 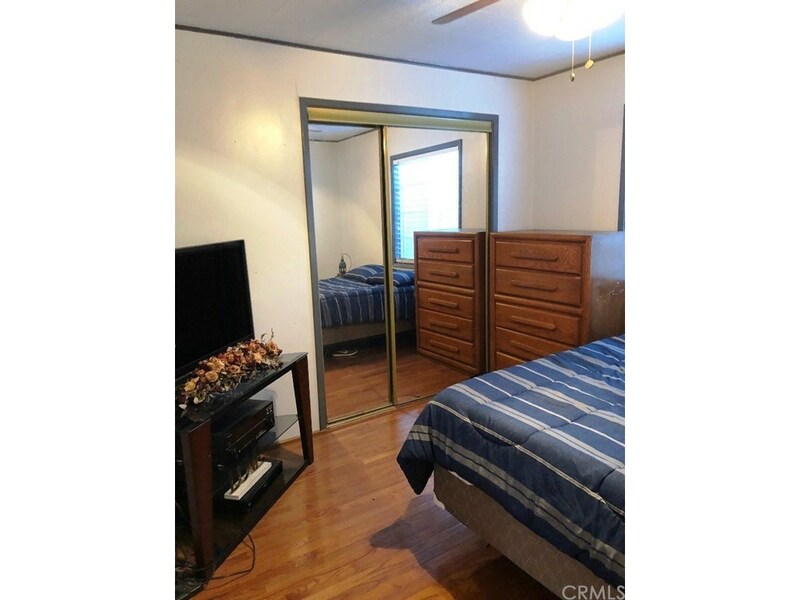 Home has updated sliding vinyl windows. 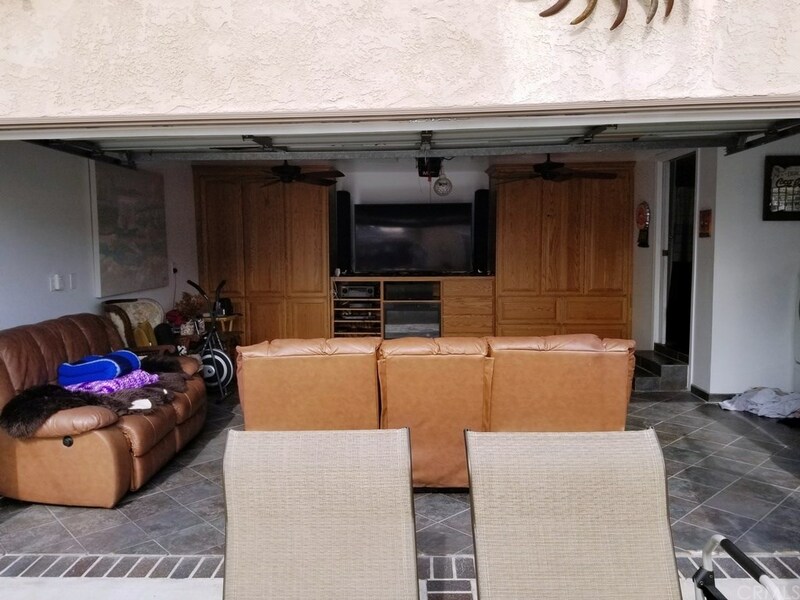 Parking for multiple vehicles in Driveway and behind fenced yard. 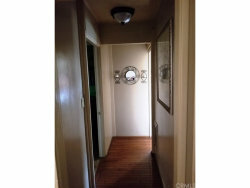 Home has an installed security system and Ring doorbell. 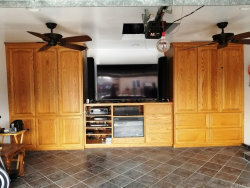 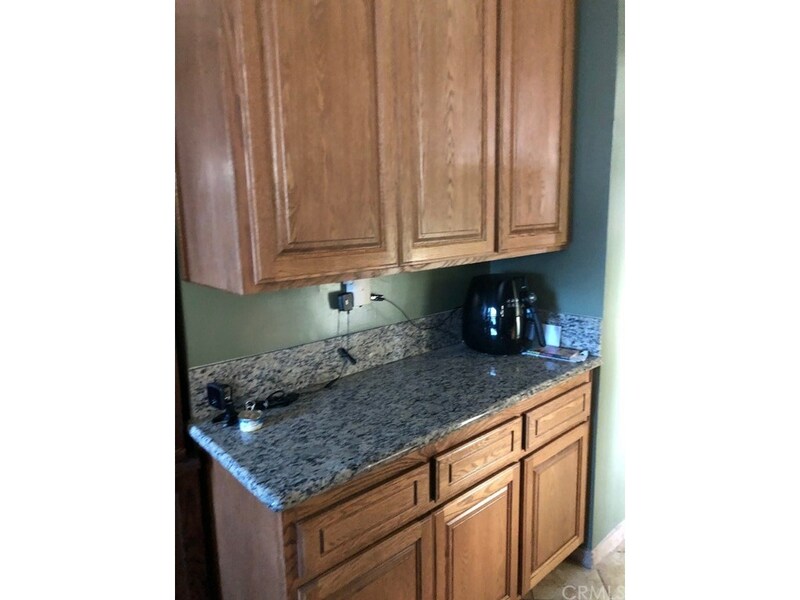 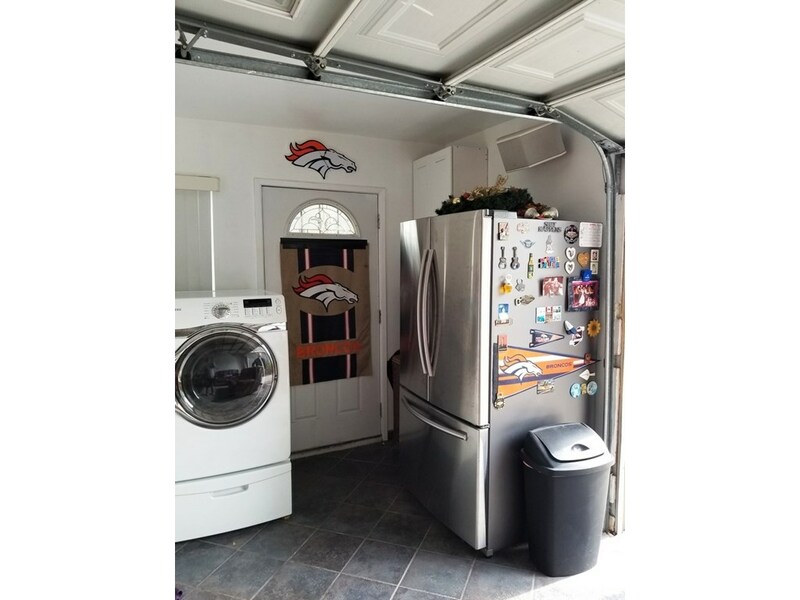 Garage has custom cabinets, tiled floor 3/4 bath and washer/dryer hook ups. Power garage door, ceiling fans and recessed lighting...... a perfect man cave or she shed. 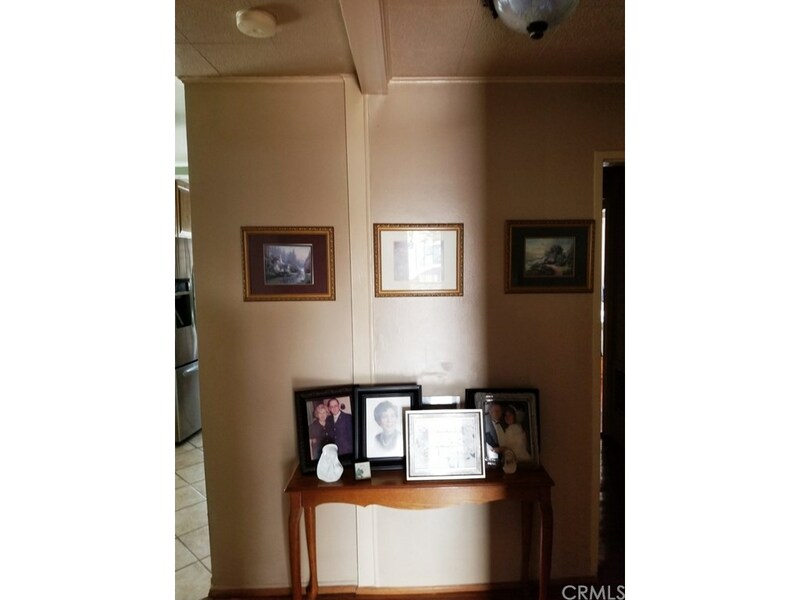 Property is sold "as is".